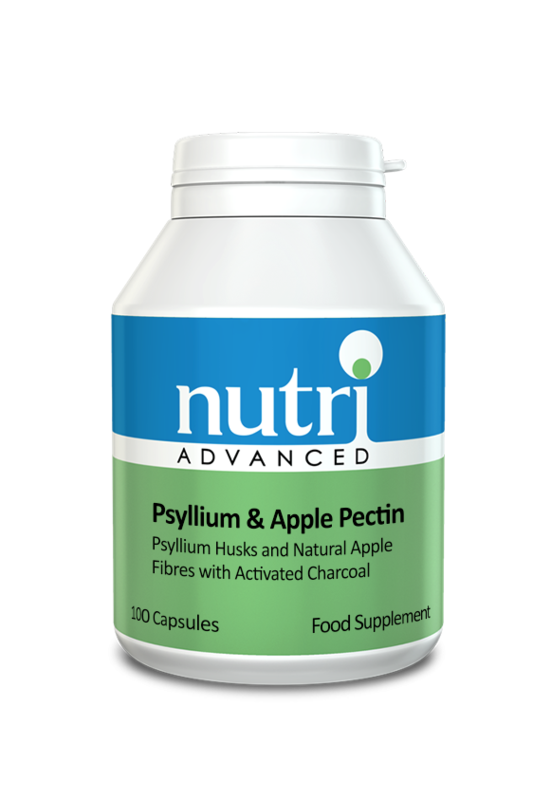 A blend of psyllium husks, activated charcoal, lactobacillus, apple pectin and chlorophyll, together with vitamin C and magnesium. 6 capsules twice daily with at least 12 oz of water, or 4 capsules three times daily with at least 8 oz of water, or as directed. Do not use if pregnant or breastfeeding. If taking any kind of medication or have a medical condition, consult a healthcare practitioner before using this product.Nutri Advanced supplements should not be used as a substitute for a varied diet and healthy lifestyle. Results may vary between individuals.